What i was looking forI had been in a rut looking for short but feminine wigs for the warmer months and was thrilled after trying this style on for the first time. 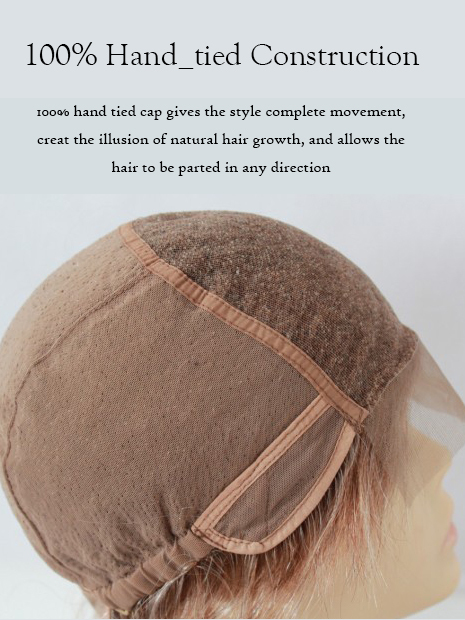 The cap is so comfortable, does create a natural contour. Great quality wig. I'd like to see a petite size soon. Just perfect!This wig is beautiful. The cap makes the part appear as your real scalp. I will definitely order it in more colours. Just perfect!! CharmingVery natural looking..I enjoy the length. Unlike a short bob, it conceals the neck. Very comfortable/lightweight. Appearance of salon hair without the chemicals, cost and fuss. Looks glazed, but non-synthetic..